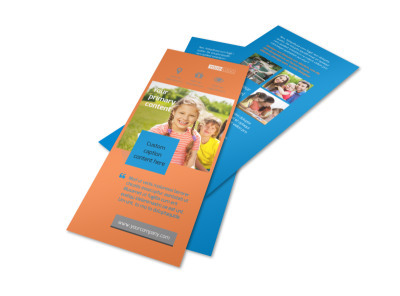 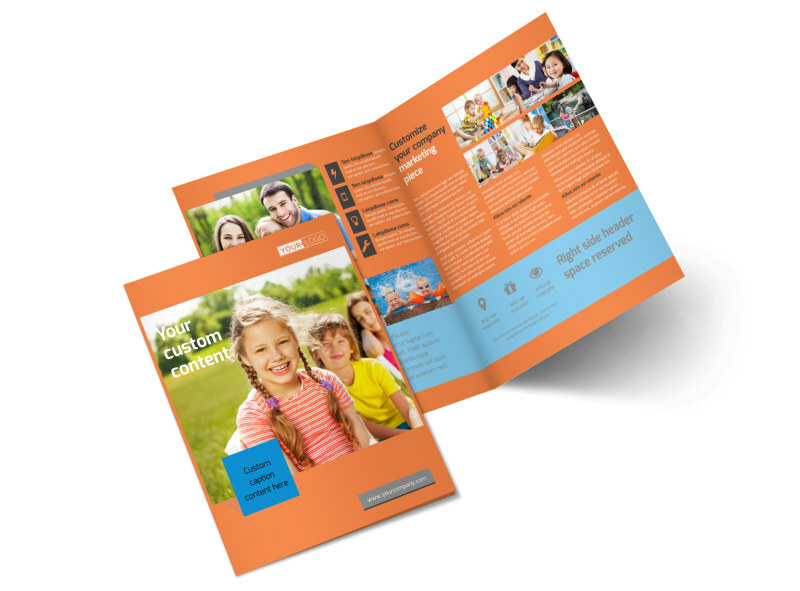 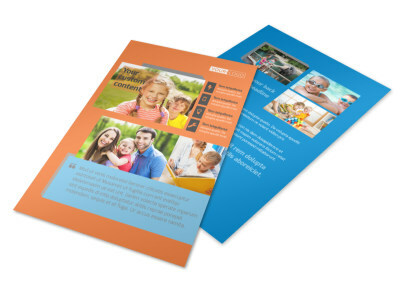 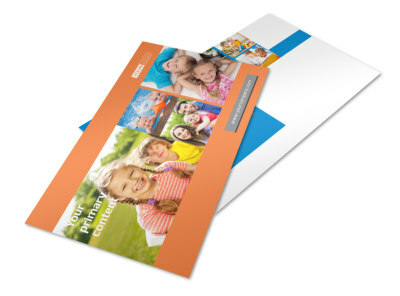 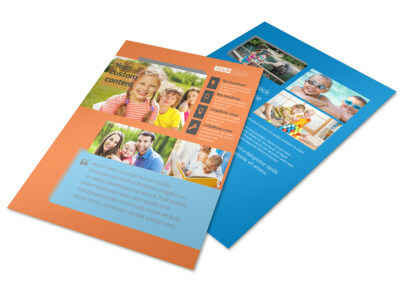 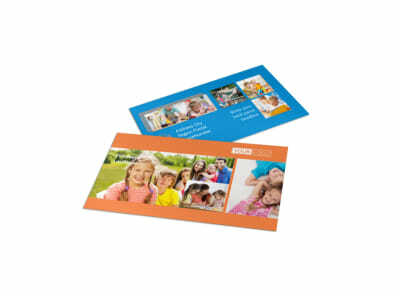 Customize our Babysitting Brochure Template and more! 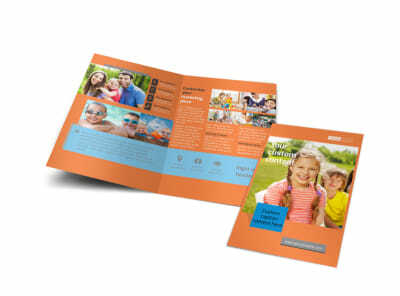 Help potential clients rest assured that their children are in good hands with babysitting brochures detailing your years of experience, education, and views on childcare. 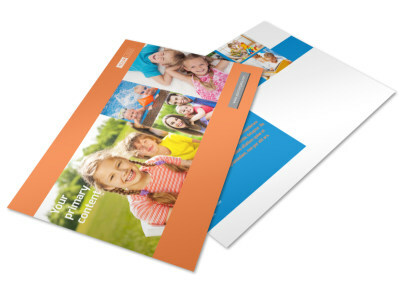 Use our online editor to customize your choice of templates using photos, graphics, and more. 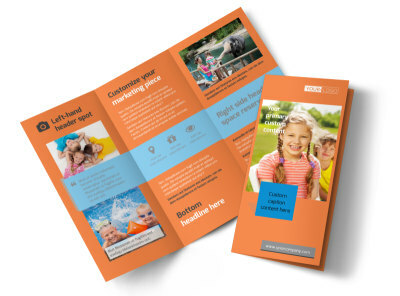 Print your brochures in bifold or trifold format, or let us print them for you for a professional look.